If you are looking for a great backlink for your money site then you are at right platform. My blogs are real and you will find only high quality content published on it so you can get great backlink for your health site . 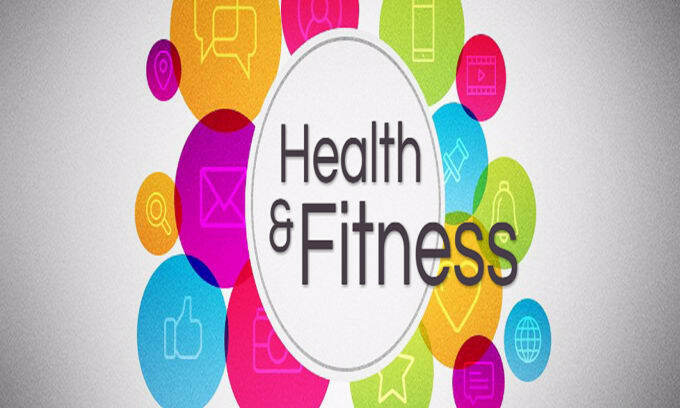 On my blogs you can publish anything related to health and fitness. Write & Publish Guest Post on Da 40 Health And Fitness PR7 Blog on myfitnesspal is ranked 5 out of 5. Based on 1 user reviews.